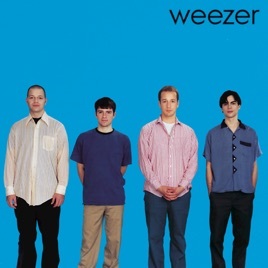 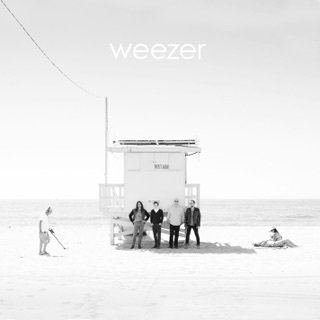 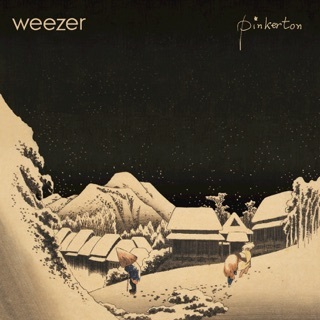 Known as “The Blue Album” to fans, Weezer's debut is practically a greatest hits set. 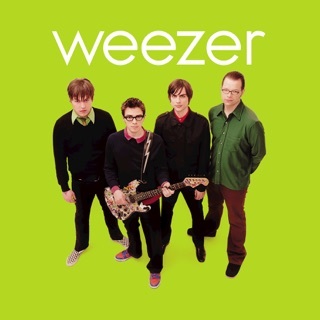 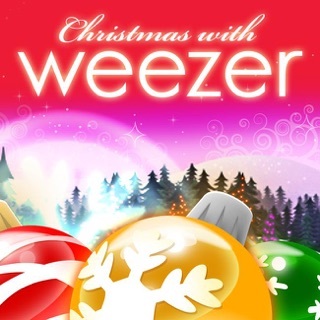 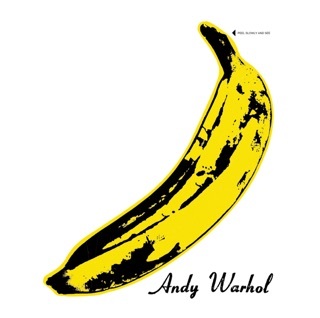 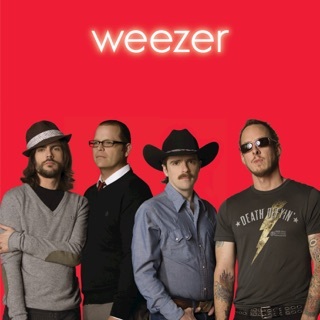 Rivers Cuomo flaunts his obsessions without shame, shouting out Kiss and the X-Men (“In the Garage”) while proving he’d studied The Beach Boys as much as Nirvana by offering up sugar-rush harmonies ("Holiday"), surging power chords ("My Name Is Jonas"), and deft-guitar shredding ("Say It Ain't So"). 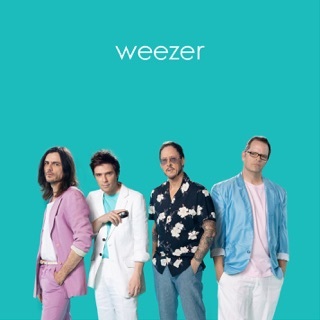 Unabashedly vulnerable, Weezer still resonates thanks to Cuomo's knack for making geekdom seem like the coolest move possible.